The Village of Kildeer is responsible for permitting sanitary sewer line repairs through the foundation walls to a point ten feet (10′) outside the principal building. 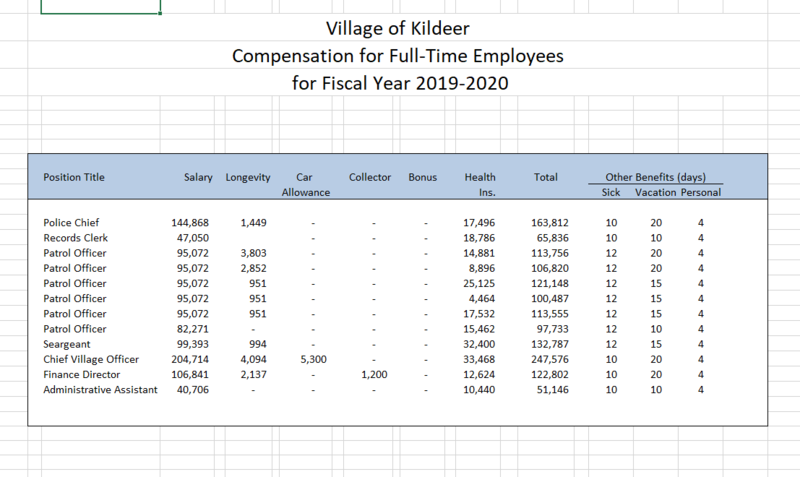 Below you will find a summary of requirements for Sewer Repair within the Village of Kildeer. Contractor Registration Form, $1,000,000 Certificate of Insurance listing homeowner as the additional insured pursuant to a written contract. The Village of Kildeer follows the 2014 Illinois State Plumbing Code with local amendments. Sanitary and storm sewer lines through foundation walls to a point ten feet (10′) outside the building shall be ductile iron.